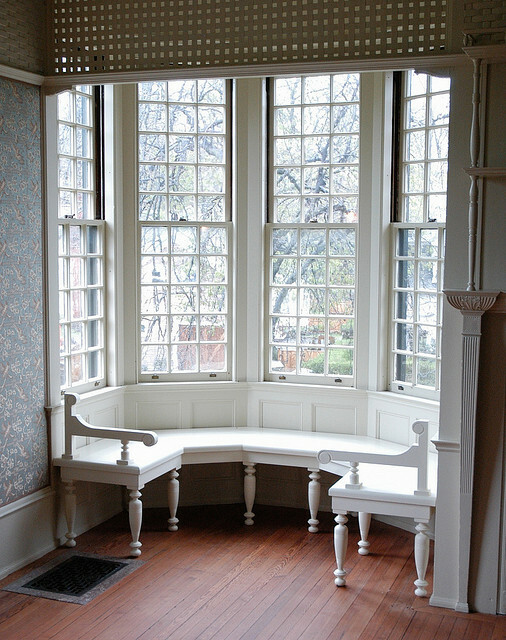 Bare windows can make a room and home feel incomplete and unfinished. There may be a variety of window treatments available in the market today, but jumping from one type to another may not be advisable for your home, and also your budget. Some decorators find window treatments as hard-to-use decoration and fixtures in one’s home. In reality, without proper knowledge and the lack of enthusiasm to find the perfect blinds suited for your home, getting blinds for your homes can be a hard task to do. To avoid this, here’s a simple guide you can follow to be able to pick the right type of blinds for your home. Different rooms will require different types of window blinds. You can use plantation shutters for your windows at home in the kitchen area. You can also have plantation shutters in the back windows of your home or at a window near your garden. Vertical venetian blinds will look great in your living room, while Roman shades would provide privacy and comfort inside your bedrooms. 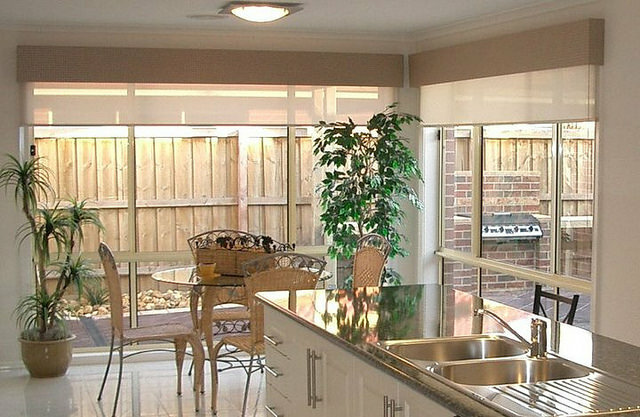 Plan on which type of blinds you would be requiring in specific areas before purchasing one. Your budget also plays a big factor when buying blinds. There are a lot of affordable window treatments available in the market today. The price depends on the materials from which the blinds are made of. But never forget to consider buying quality and durable blinds over the ones that will only last for a month or two. Window treatments are great investments for your home so you should be picking the ones that can endure time. 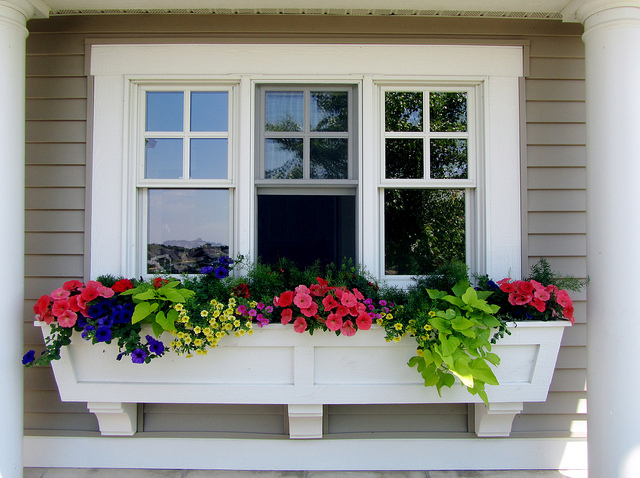 It is also important to consider the type of window that you have at home. Determine the type of light that enters and where the windows are located. Windows located in areas overlooking beautiful and scenic spots indoors or outdoors demand a window treatment that can be easily opened and closed. As for areas in your home that require to be sound-proofed and to be private, you can opt for much private types of blinds like shutters or Roman blinds. Aesthetic is also very important when picking blinds for our homes. It should suit the theme and the feel that you would want to reflect in specific areas in your homes. Patterned vertical blinds can offer a modern and chic feel in your rooms. 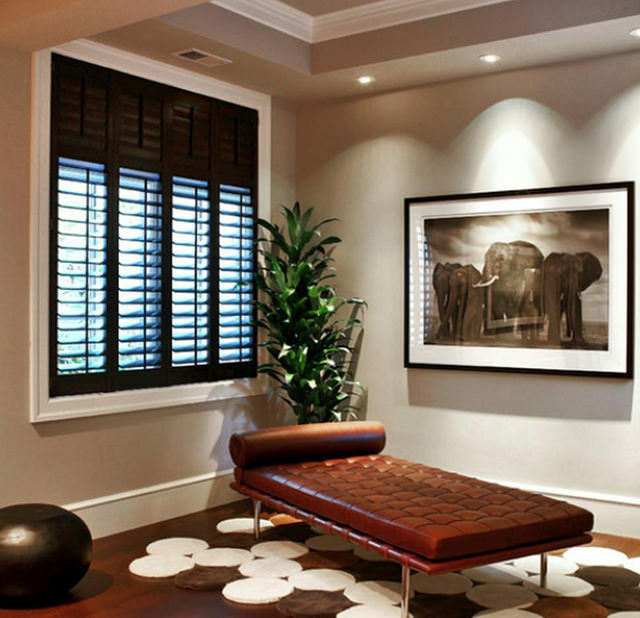 Natural wood blinds can bring a western or tropical theme onto your homes. Inexpensive blinds and standard aluminum blinds can also bring a coordinated and organized feel in the areas of your home. Check the measurements of your windows first before actually buying window blinds. Be sure to measure your windows thrice at different points to ensure that your blinds will fit in them accordingly. There are many online guides on how to measure blinds. You can also ask a blinds contractor to do the job for you. With the right tools and aspects to be considered taken care of prior to purchasing window blinds, you will definitely be a lot closer to finding the perfect window treatments for your home.